Home » Top News » Now there are no more hurdles when it comes to training; what’s your excuse? Now there are no more hurdles when it comes to training; what’s your excuse? A conversation took place between Jonathan Grant (Gully Howard Technical MD) and Gary Walpole (NFRC) about what how these obstacles could be overcome with regards to asbestos training. 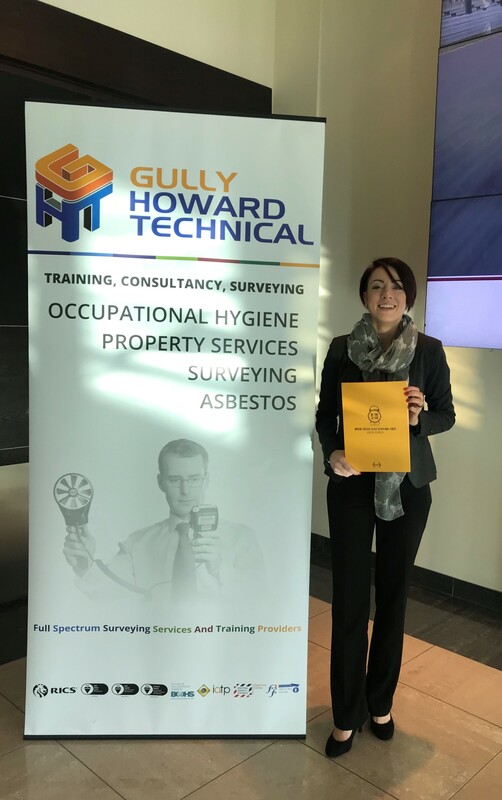 This led on to a fruitful collaboration between Kirsty Phillips, Training Manager at GHT and the NFRC to produce a defined scope online asbestos awareness training course for roofers.